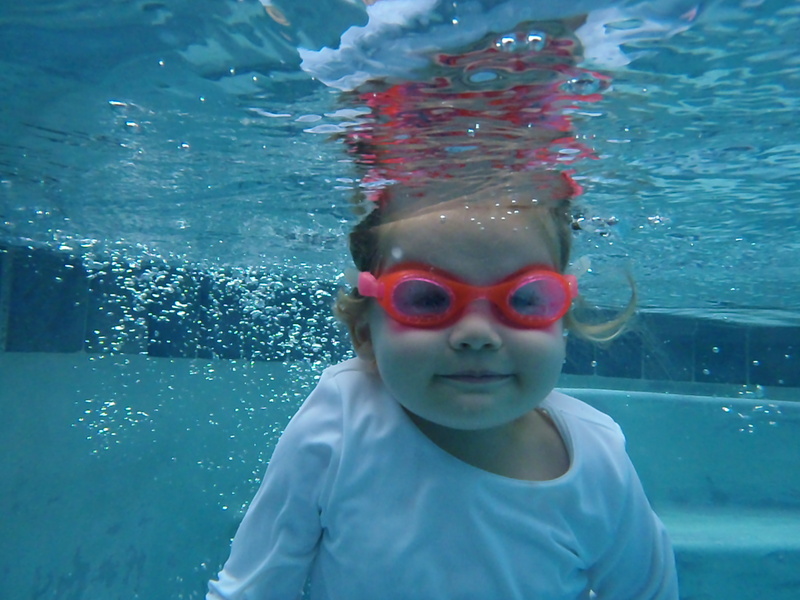 We have been teaching infant swimming lessons for 35 years. Things have changed a lot in the way infants has been taught in the swim community. 35 years ago most people forced a baby to go under repeatedly until they began to swim. They were upset. They screamed and cried the entire lesson. But they learned. In a short time, they were swimming. I taught my own children and my nephews with this method and it worked well. Parents could not always handle watching their child struggle through swimming lessons. Some of the children were miserable and frightened. I began to see that there was a better way, a gentler way. Living in the Northeast we did not have as much opportunity to be near the water as in other, warmer states. It was not necessary to force babies to do things that made them upset. I began to teach babies and toddlers utilizing child psychology, motivation, and fun. 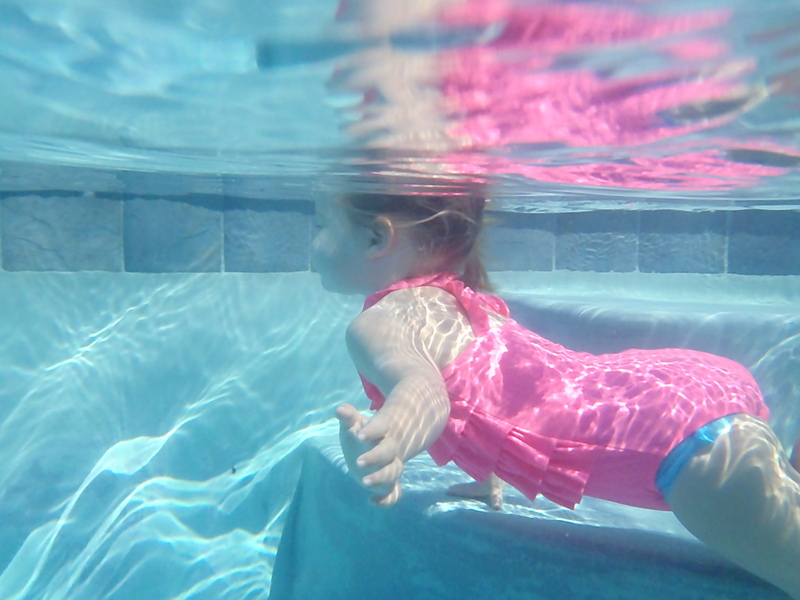 We have taught our method for the past 28 years and countless babies and children have learned to be confident and happy in the water without force. It may take a little longer for them to swim, but it does work wonderfully.